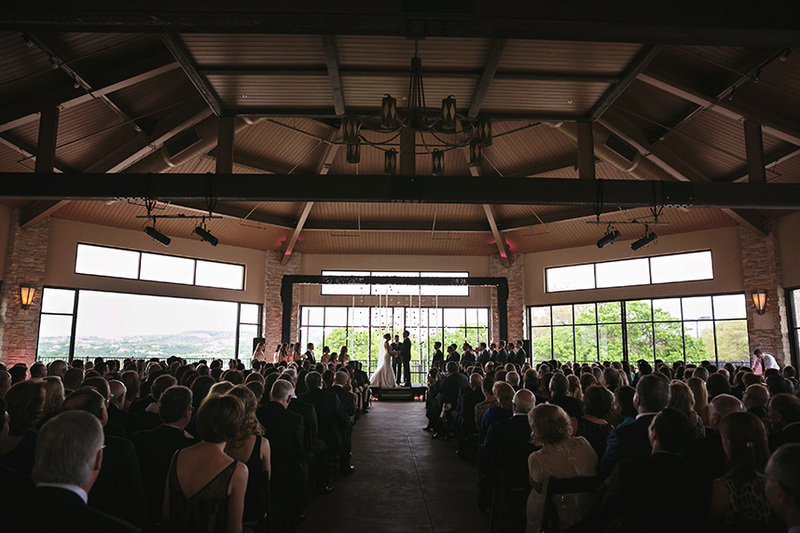 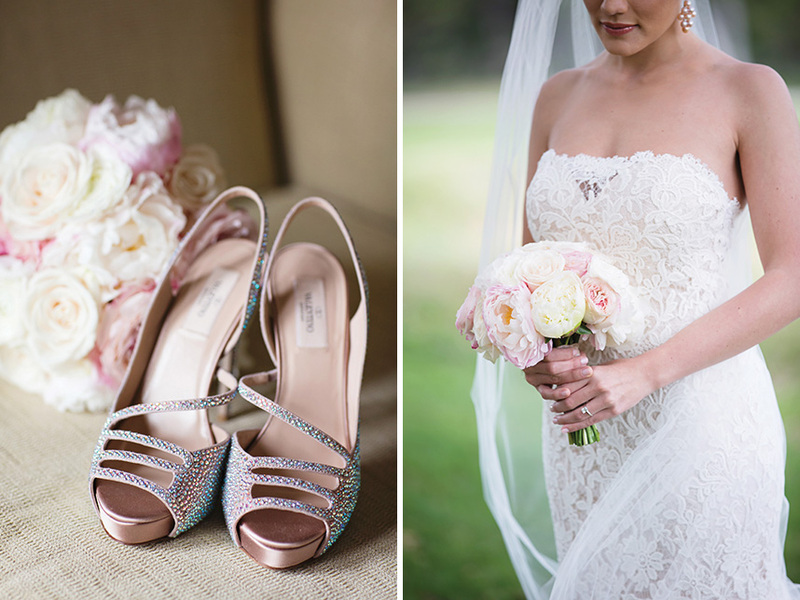 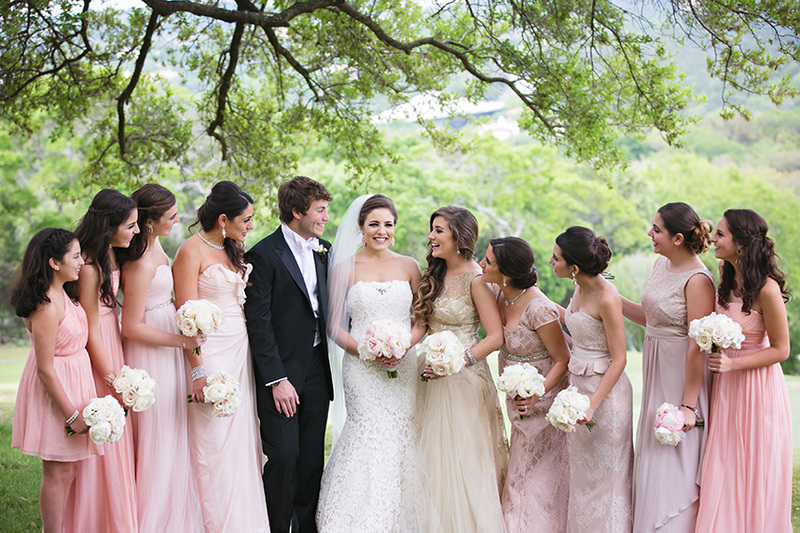 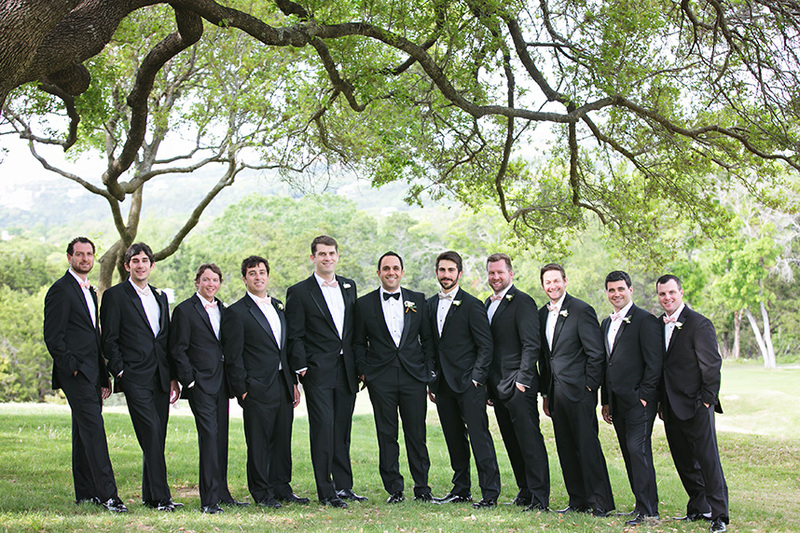 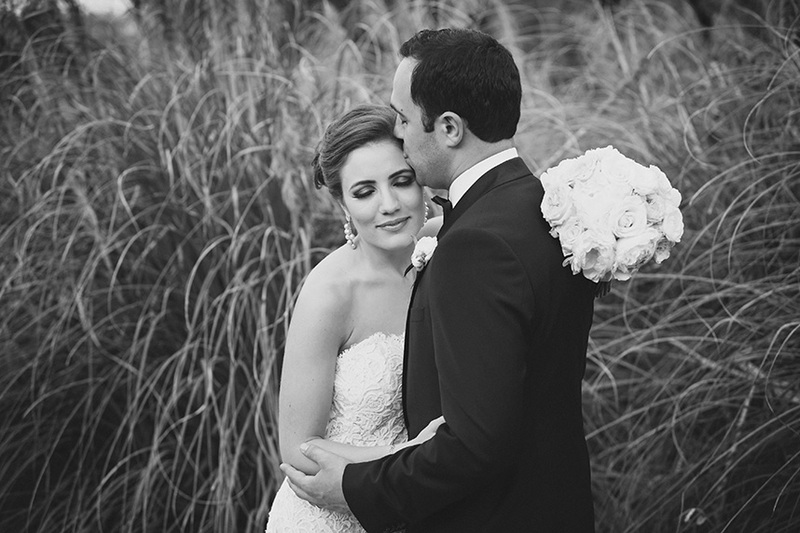 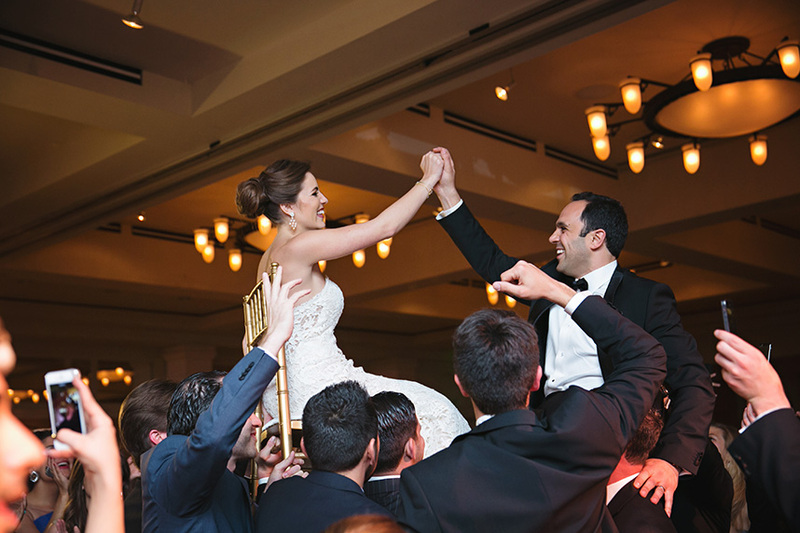 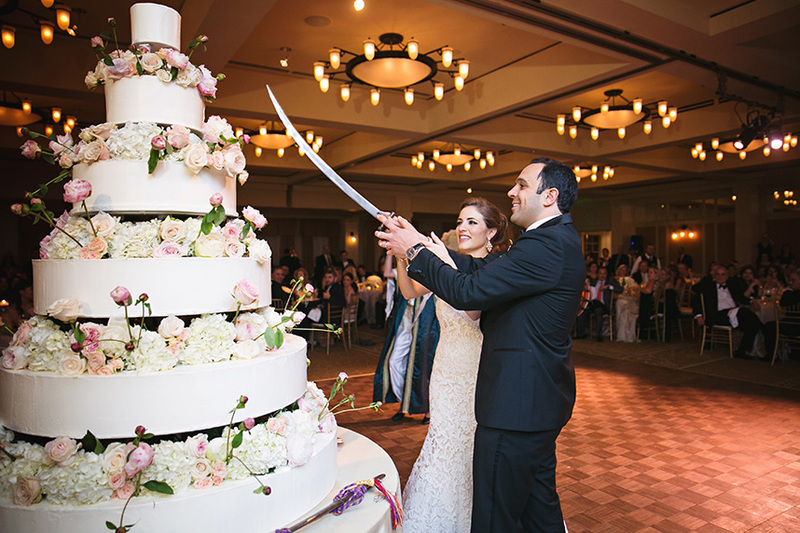 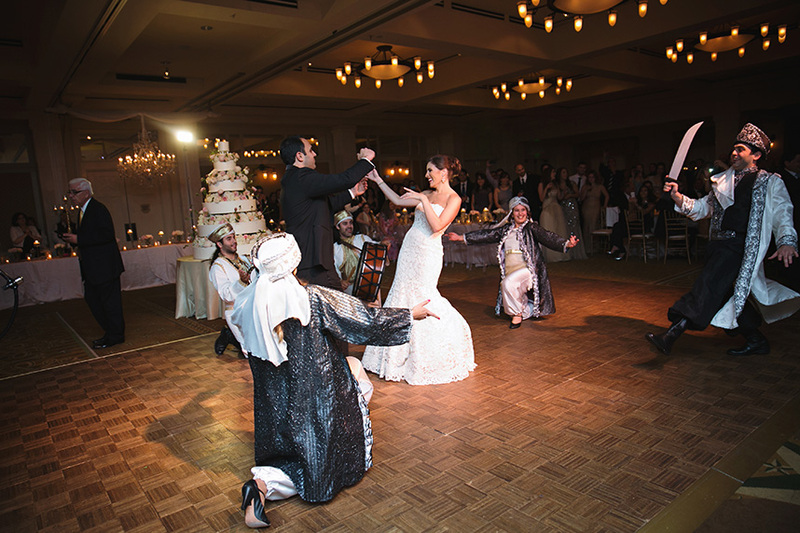 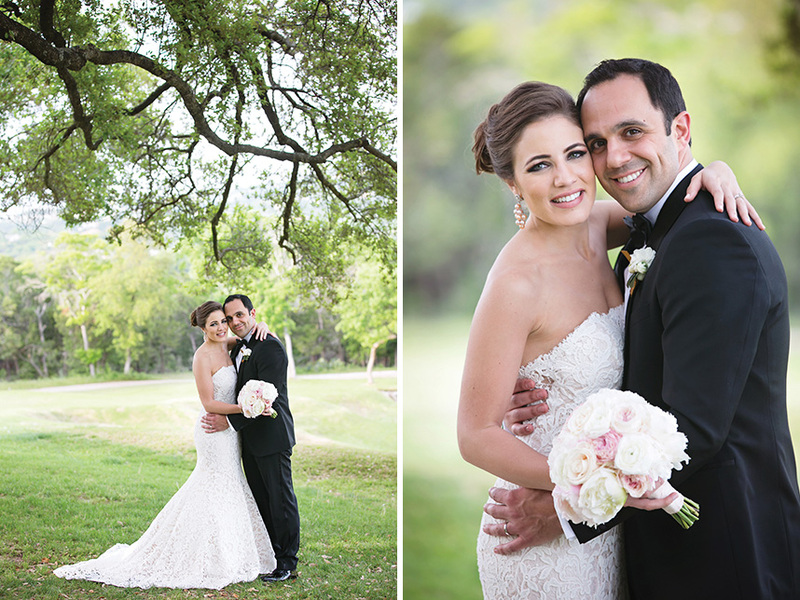 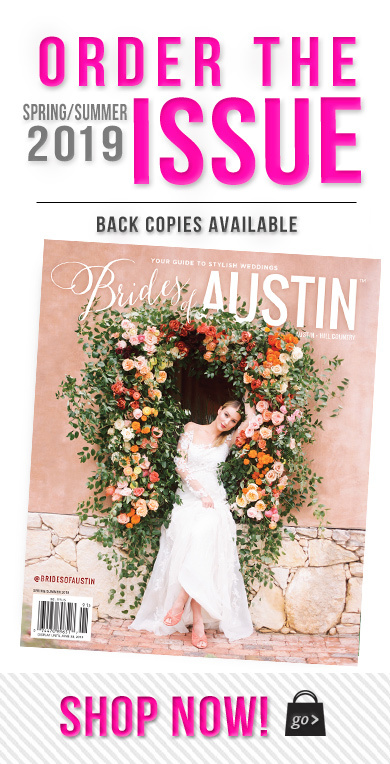 Nour and Abdoul were wed in an elegant Austin ballroom wedding at the Omni Barton Creek Resort planned by Whitt. 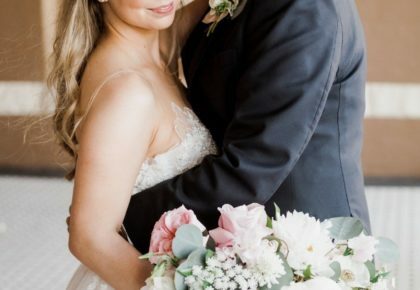 The bride was escorted down the aisle in a stunning lace Ines di Santo gown featuring a sweetheart neckline and trumpet skirt and carried a classic bouquet of dusty pink and cream roses. 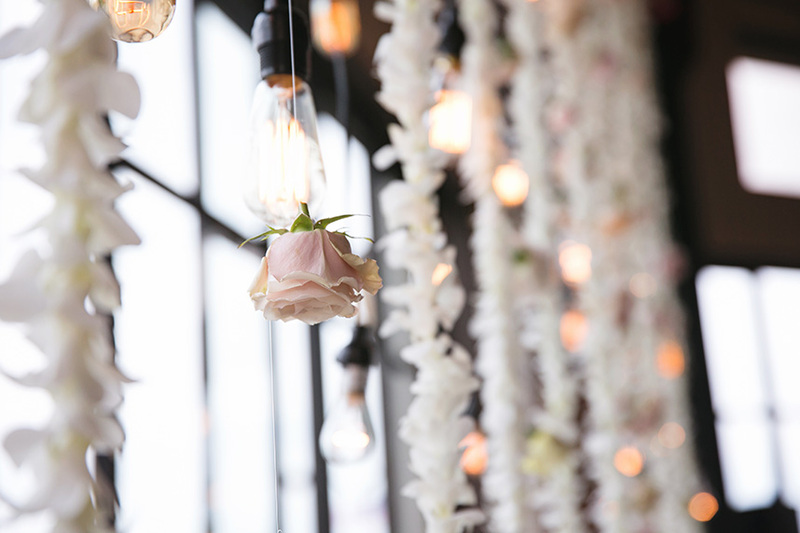 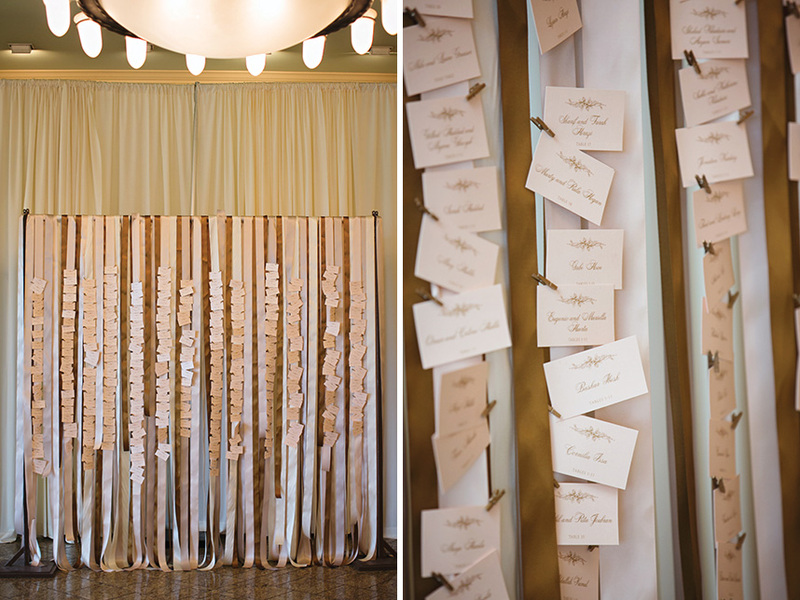 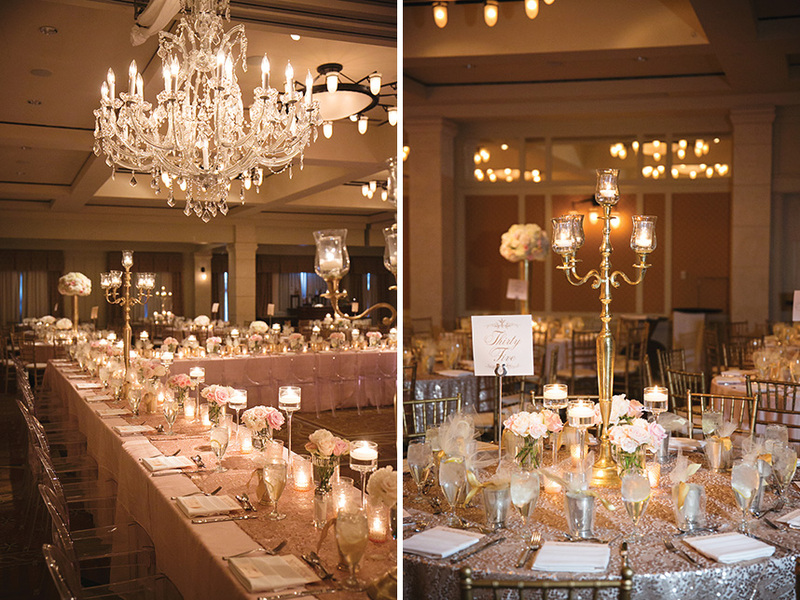 Following the ceremony, the party continued with a glamorous ballroom reception. 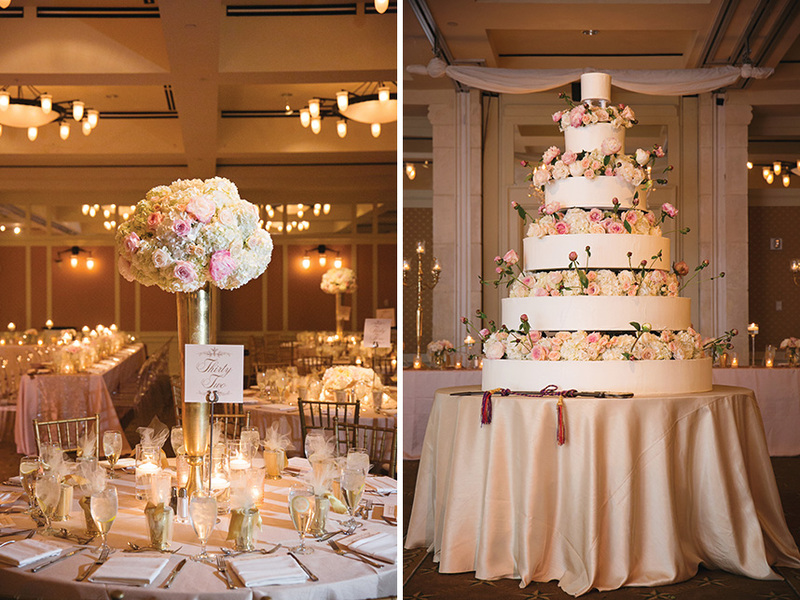 Here the newlyweds and guests enjoyed a stunning candlelit reception hall complete with an unforgettable 6-layer cake covered in long stem roses. 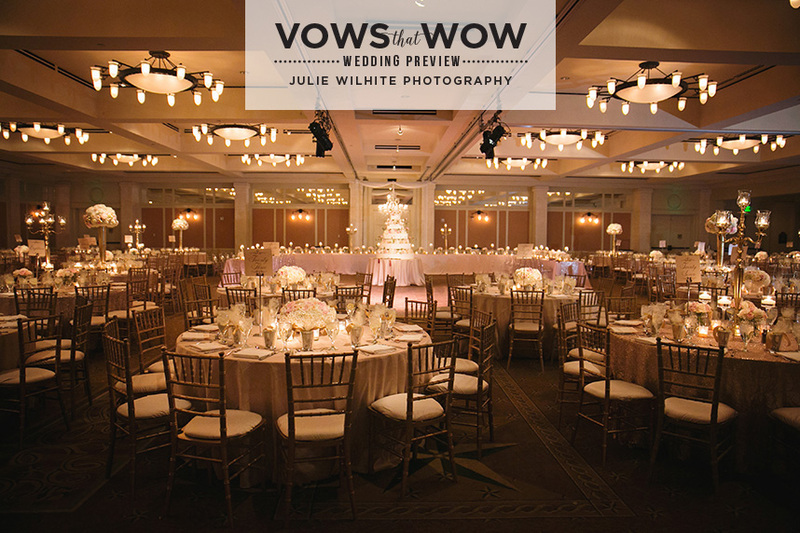 After an eventful evening of merriment and dancing, all captured by the talented Julie Wilhite Photography, the night came to a close with a stunning fireworks display. 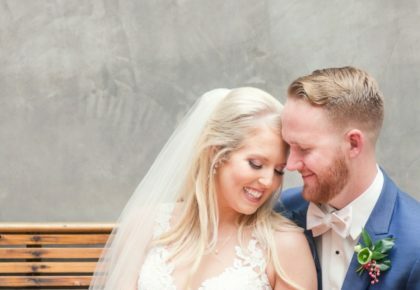 Cheers to the happy new couple!